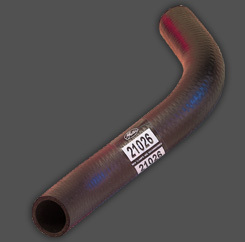 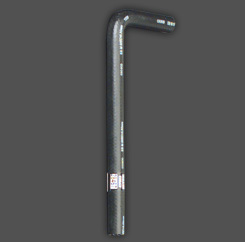 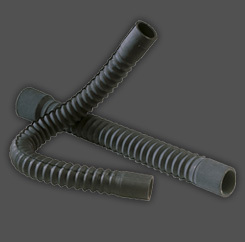 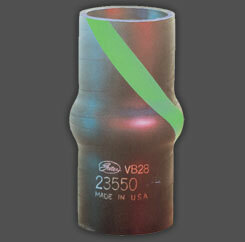 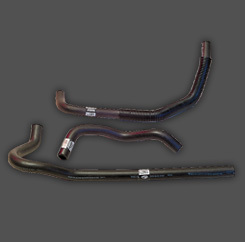 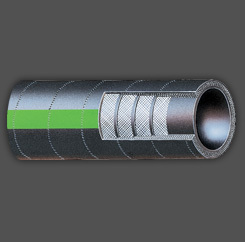 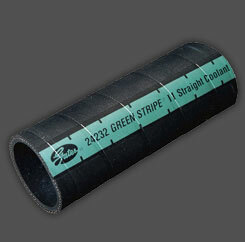 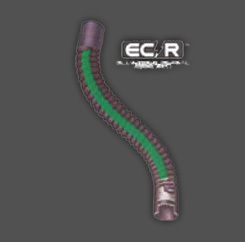 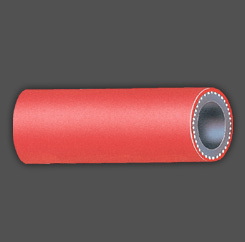 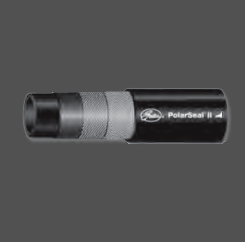 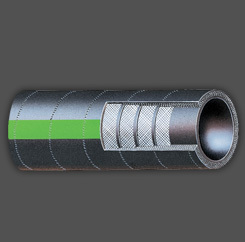 For heavy-duty applications requiring short length hose that must absorb vibration and/or fitting misalignment. 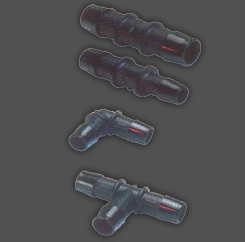 High flexibility reduces installation time and provides lower cost-per-mile operation. 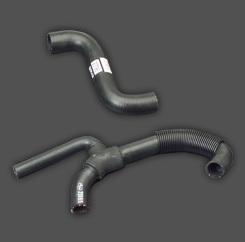 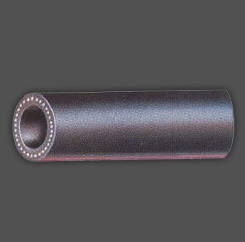 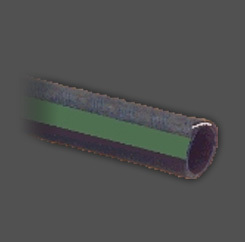 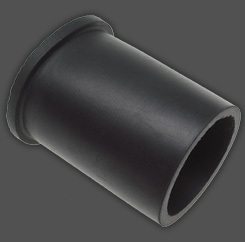 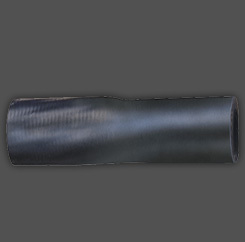 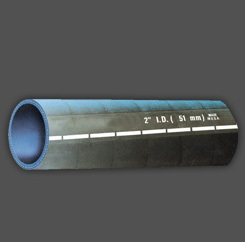 Oil and heat resistant nitrile tube. 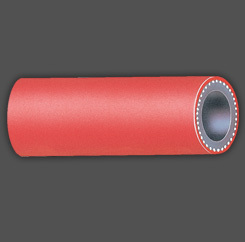 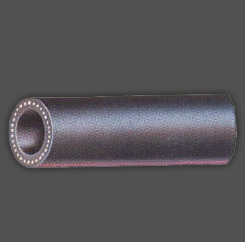 Oil, abrasion and heat resistant neoprene cover. 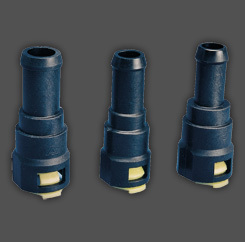 Packaging: One each, not cartoned.